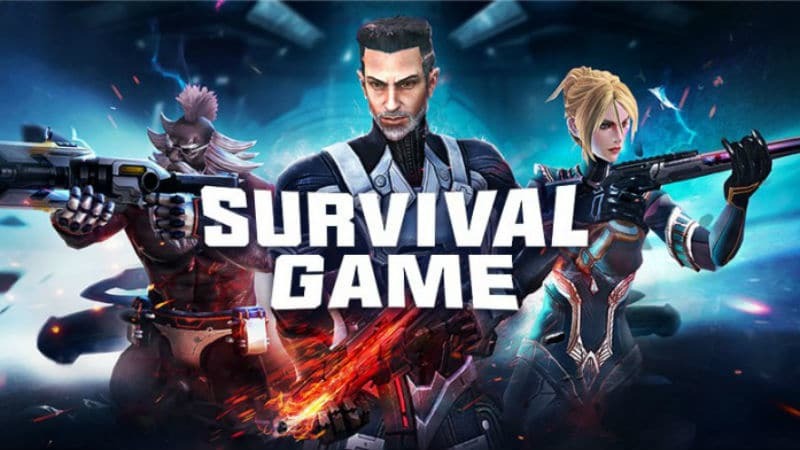 Xiaomi just dropped beta version of its new survival game in the market which will be available for both Ios and Android.The new ‘Survival Game’ from Xiaomi is set to take on the likes of Tencent’s PUBG and Epic Games’ Fortnite. Following the success of battle royale games in the last year, newer games have been popping up every now and then. 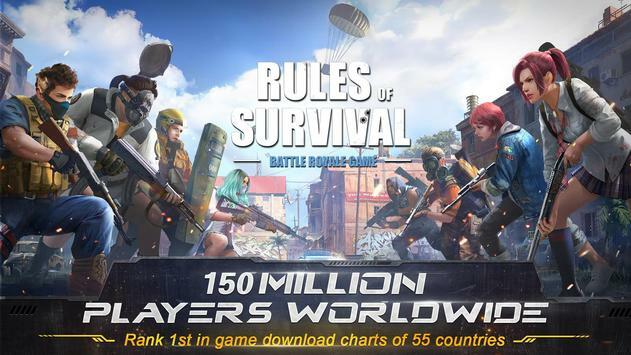 Now Xiaomi also wants to jump on the battle royale games bandwagon with the announcement of ‘Survival Game’. 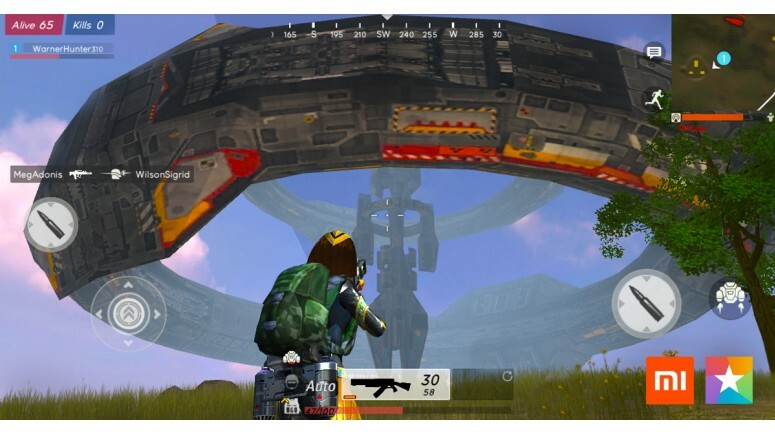 It is claimed to be a “large-scale, sci-fi 3D shooting mobile game” independently developed by Xiaomi.The company is also inviting players for the beta testing of the game. Xiaomi’s ‘Survival Game’ includes sci-fi characters, weapons, and vehicles in battle scenes. It comes with a flight function that lets players can also use aircraft to fly in the game. Also, players can cultivate their own characters with in-game chips. Notably, Xiaomi says that the game client has been optimised on multiple levels, meaning it can adapt to more number to smartphones. The forum post contains a number of screenshots from the ‘Survival Game’ to help you decide if you want to be a beta tester. For interested users who want to participate in the production of ‘Survival Game’ through the Closed Beta Test, Xiaomi has provided a Google form link. Notably, the deadline for applying is 11:59pm IST on October 31. If the Xiaomi team selects you as a beta tester, you will receive a notification and the Telegram group invite link to the email address you registered or via Mi Community PM feature.